Are you interested in trying low disturbance manure injection (LDMI)? 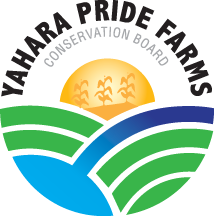 We are happy to announce that Yahara Pride Farms has a tractor, tanker and LDMI toolbar available for rent to farmers in the Yahara watershed. 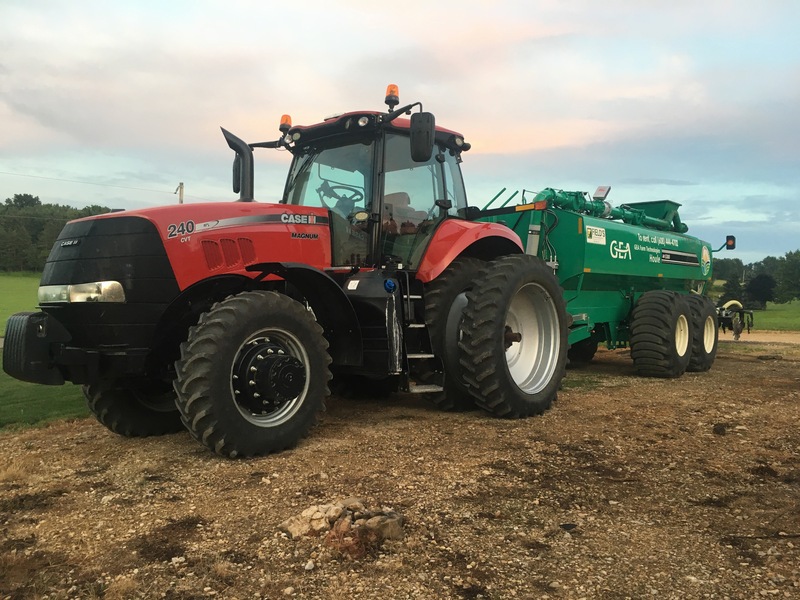 To rent the tractor/tanker, call Pat Murphy, YPF field consultant, at (608) 772-2602 or email at murphpa58@gmail.com. Additional LDMI cost-share: Using this equipment qualifies farmers for the $20/acre for up to 50 acres as part of the YPF cost share program. Cost share enrollment is due Nov. 15. Why LDMI? : LDMI is a farming system that incorporates manure into the soil with minimal soil disturbance. This method of manure injection decreases the amounts of nitrogen and phosphorus runoff as well as soil erosion. This equipment also works well with no-till farming systems and allows farmers to experiment with new methods of preserving nitrogen, phosphorus and potassium to save on fertilizer costs. Special thanks to Clean Lakes Alliance, Dane County, Farmers Implement and Yahara WINs for their support of this equipment.